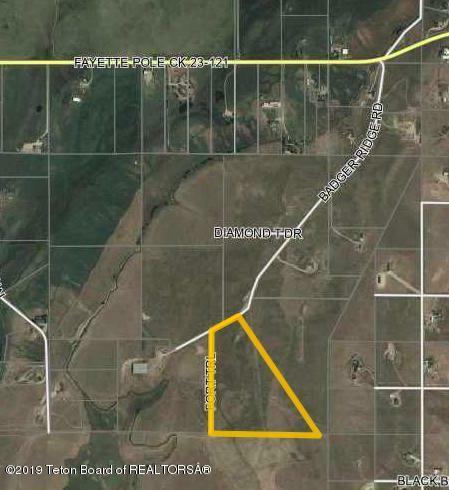 Diamond T Large Tract Development, Tract 6. This lot Offers end of the road privacy with great views and room for animals. Convenient location off Pole Creek means all the advantages of country living just a few minutes from town.